PrinterRepairNearMe offers the printer repair service in Amsterdam, NY, for all brands printer. We have a team of professional technician who has expertise in printer repair. We facilitate onsite, on-call tech support for printer problems in Amsterdam City, NY with pickup and drop facility. 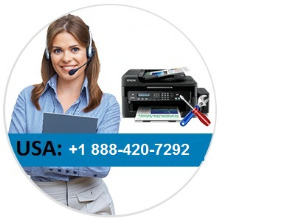 We offer the best in class printer repairing service and use the genuine part in service for replacement.